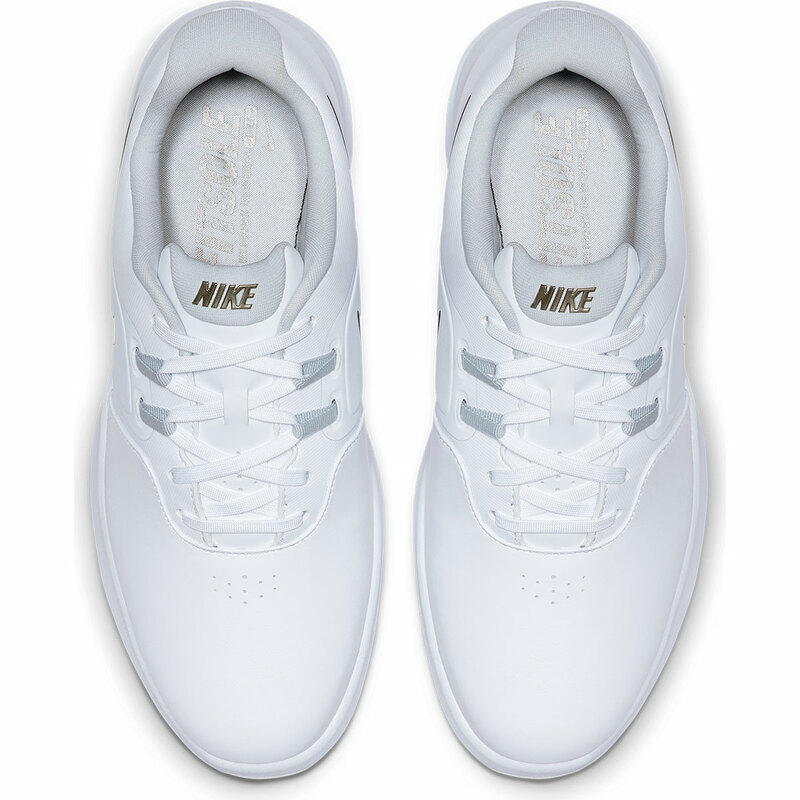 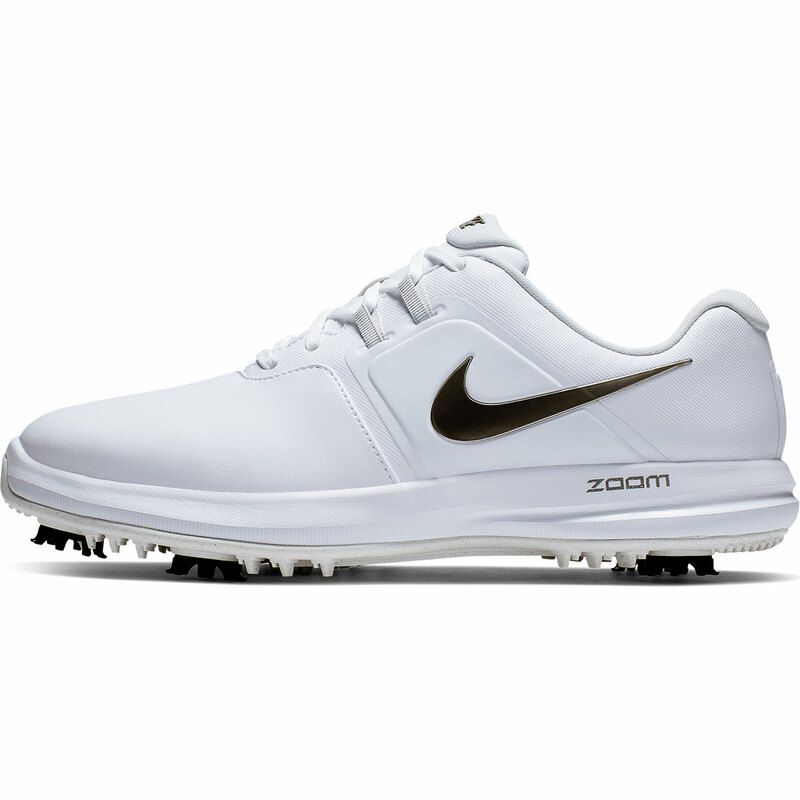 The Nike Air Zoom Victory shoes have been designed with comfort in mind. 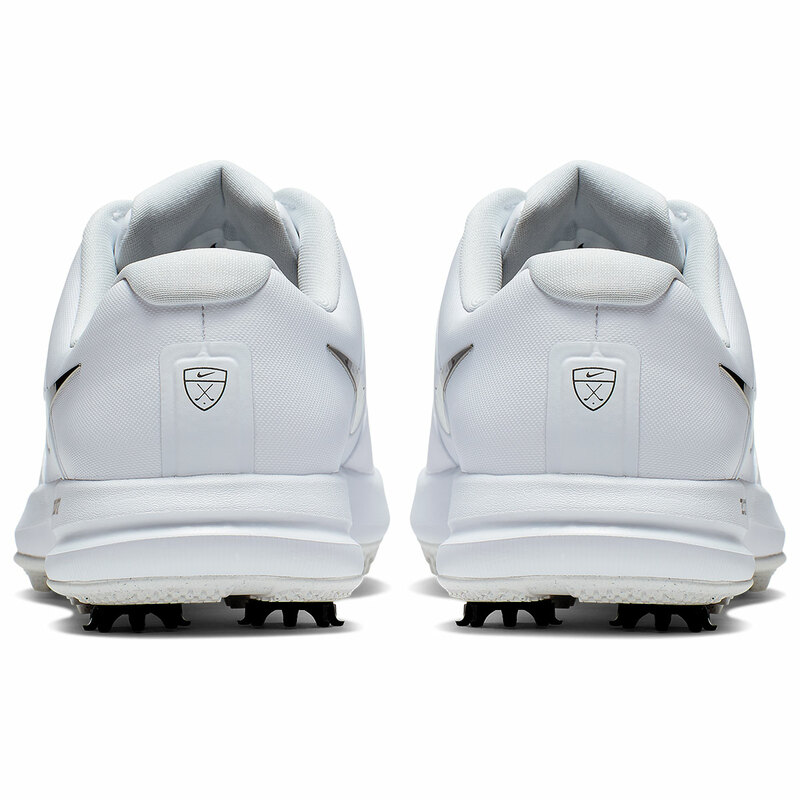 The fitsole sockliner helps to add plush cushioning directly underfoot, to help provide superior comfort while you play your round of golf. 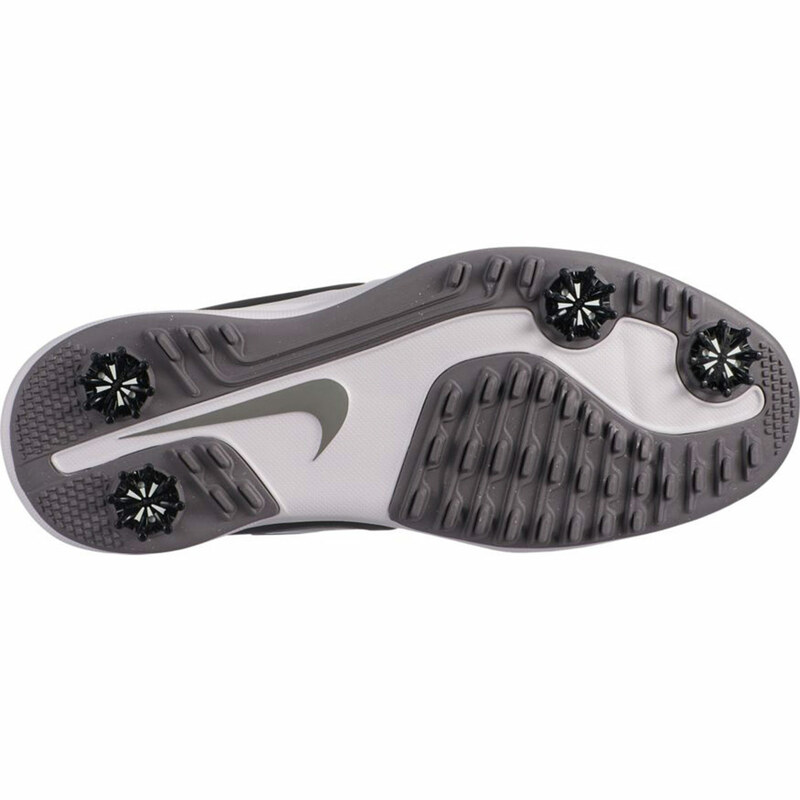 This allows you to concentrate on your game and reduces the chance of your feet becoming fatigued and sore from excessive wear. 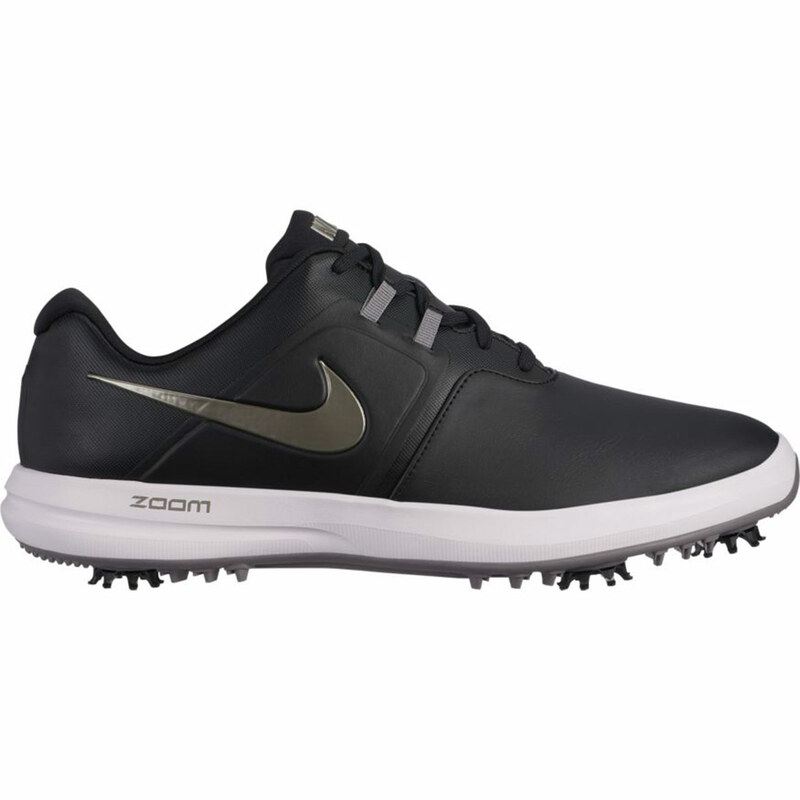 The waterproof membrane within the upper helps to keep your feet dry during wet weather conditions, meaning you can stay out on the golf course. 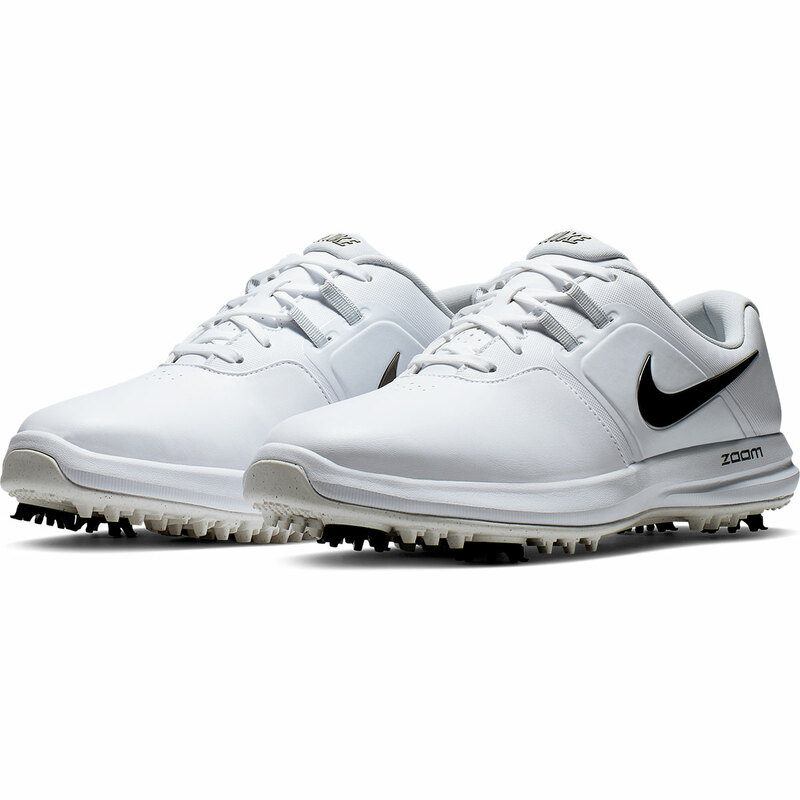 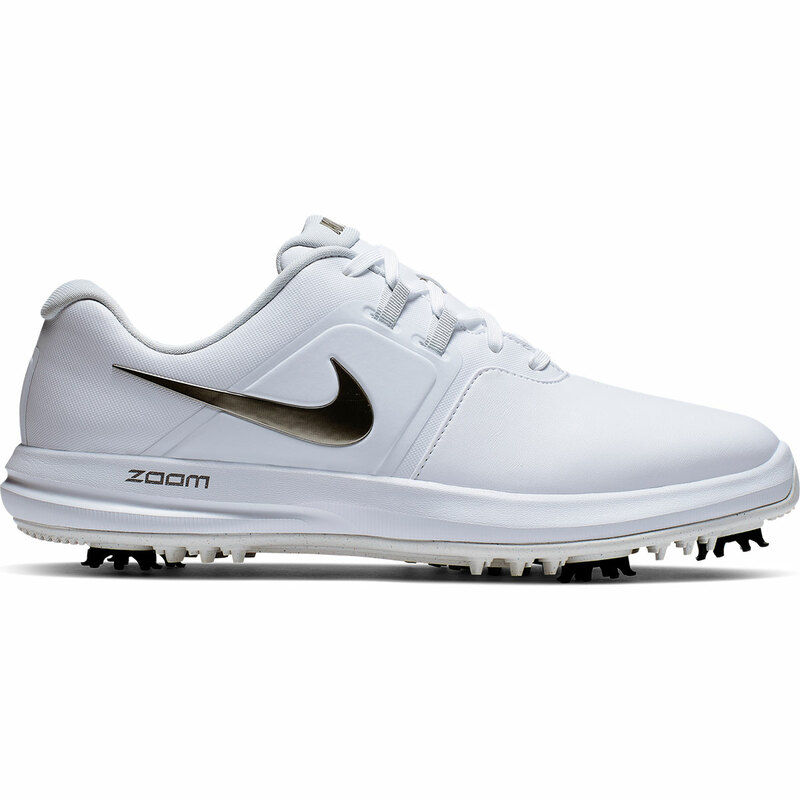 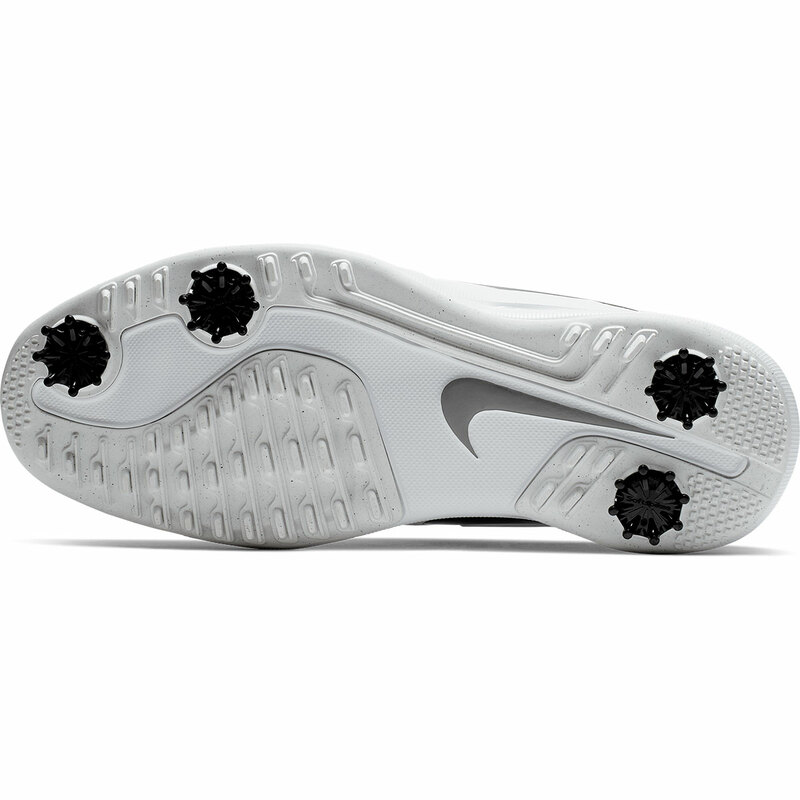 These fantastic Nike Tour Premiere shoes come accompanied with 4 removable SoftSpikes Pulsar golf spikes that twist and lock into a SoftSpikes Tour-Lock system and help to provide exceptional traction and superior ground feel on a variery of surfaces. 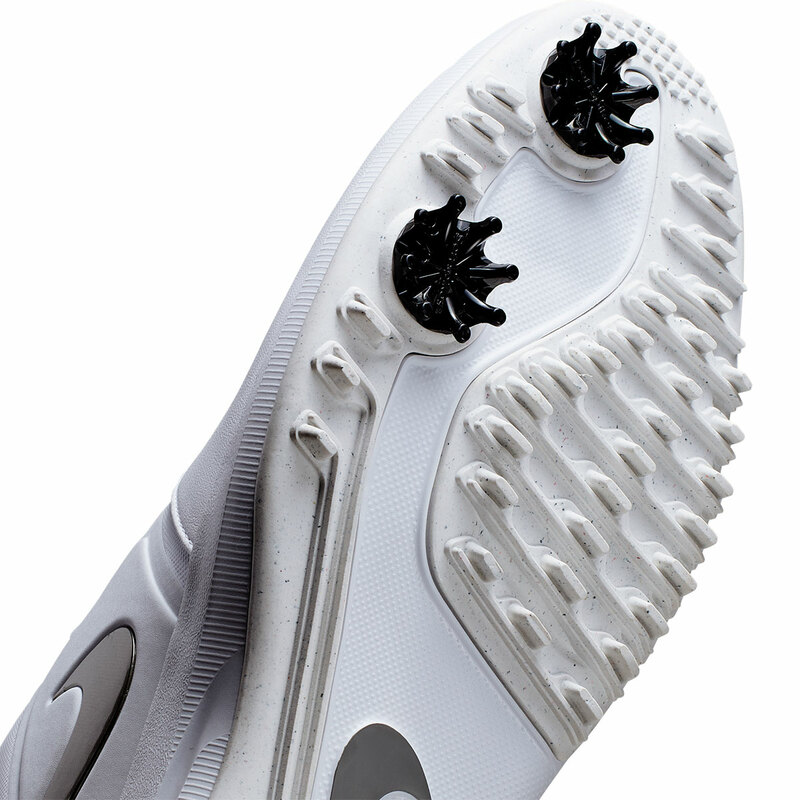 The SoftSpikes Pulsar golf spikes help to reduce the risk of slips and falls, thus helping to provide you with more confindence while out on the course.